"Nihonbashi SALONE VENDREDI Gaitomo Original International Party" on Mar 14(Thu). A beautiful atmosphere and exquisite service. Salone Vendredi near Nihonbashi Station will satisfy your lavish needs. 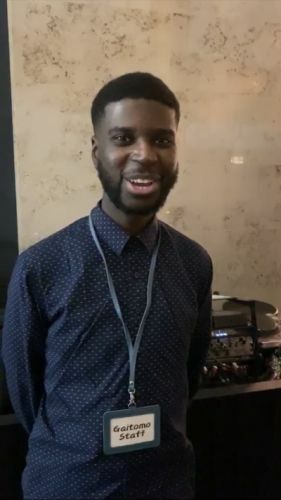 The venue was indeed extraordinary with plenty of guests and lots of delicious food. The guests also enjoyed dining and talking to each other with a glass of wine and other drinks. No doubt this event was enjoyed with many attendees coming back in the future.
" Nihonbashi SALONE VENDREDI Gaitomo Original International Party" on Feb 14(Thu). 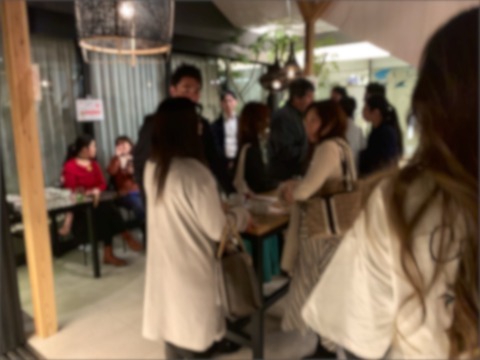 At the luxury Nihonbashi Salone Vendredi event, guests was welcomed to a party where they could converse and meet new people including foreigners. We had a overwhelming support of customers who enjoyed the party. The event was very lively with all you can eat buffet, with wine and other drinks. Thank you to all the guests who came, and we hope you will return to future events!
" 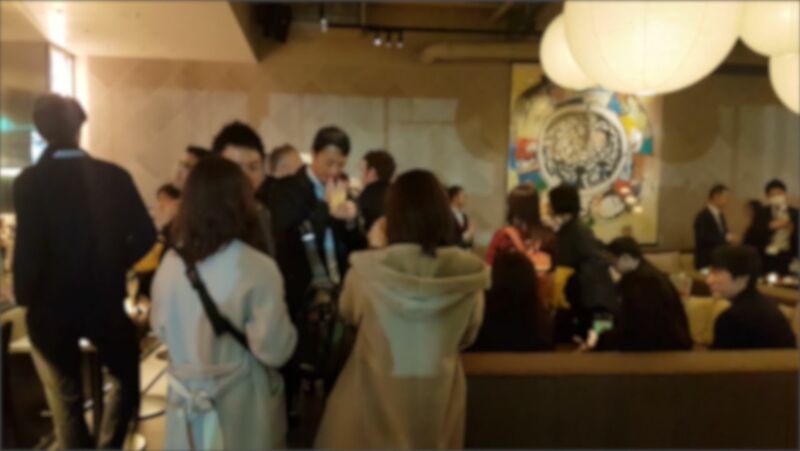 Nihonbashi SALONE VENDREDI Gaitomo Original International Party" on Jan 17(Thu). 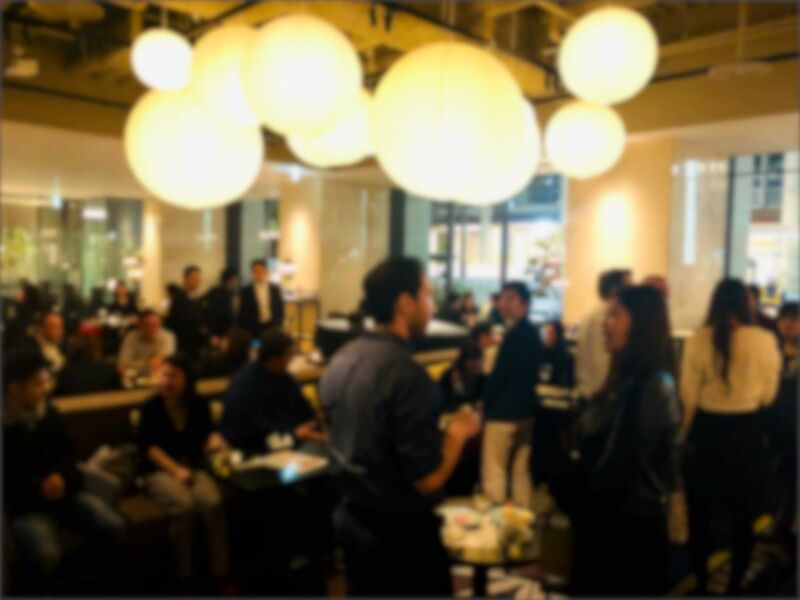 Last nights event at Nihonbashi Salone Vendredi was amazing! The venue itself was beautiful and very comfortable with plenty of seating areas. 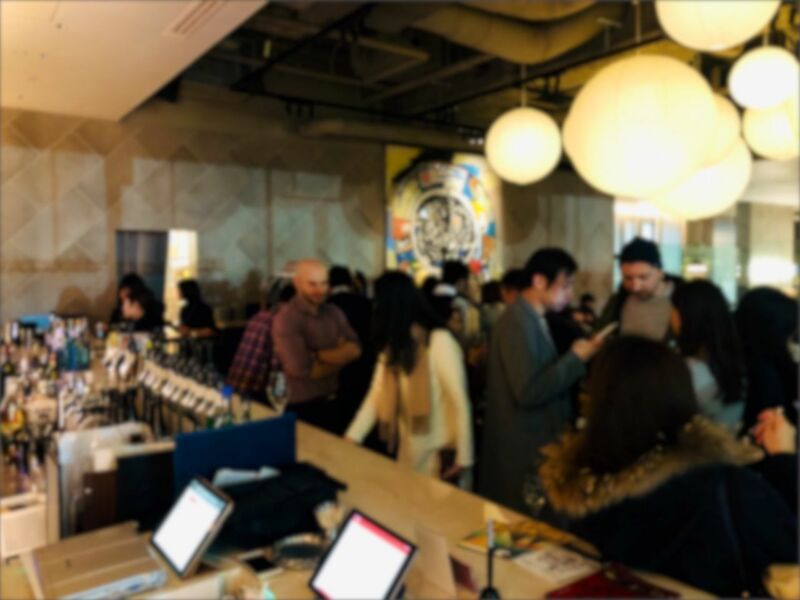 There was a change from the usual Gaitomo atmosphere due to the fancy decor but it was wonderful mixing it up and giving our guests something new to enjoy. All of our attendees looked as though they were really enjoying themselves and making new friends. We has such a variety of guests from all over the world which made making new friends very interesting. The bar staff was excellent and was very quick at making drinks and the food was absolutely delicious! 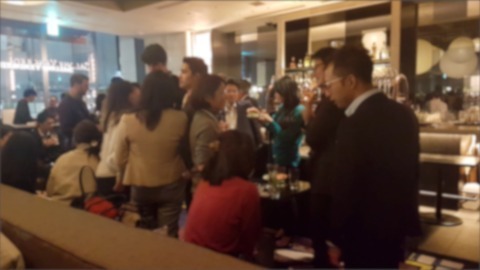 It was the perfect venue to relax over a drink de-stress after work and the high class atmosphere really added a new element to the event. Thank you to all of our guests who came along. We hope to see you all again soon!